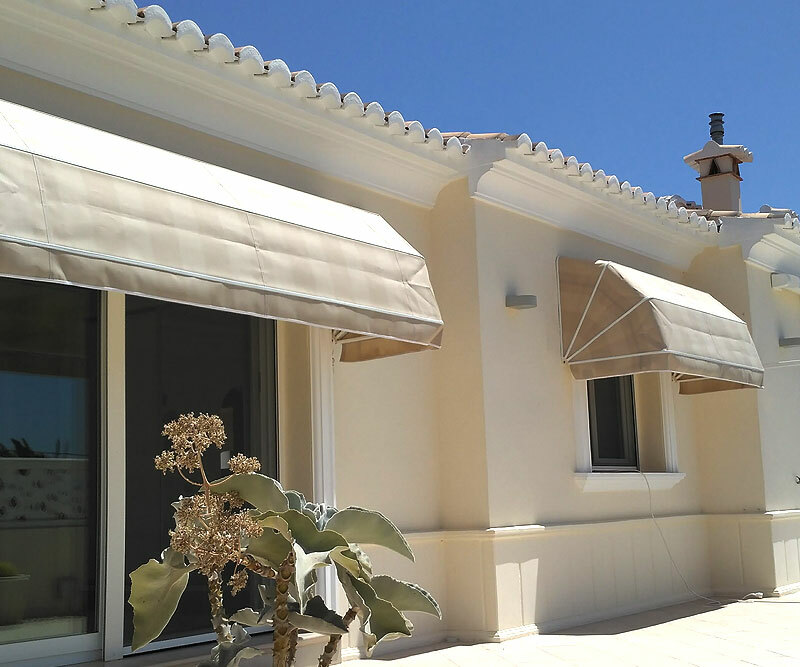 Buying an awning is an importan investment, its an investment in protection, energy saving and design. 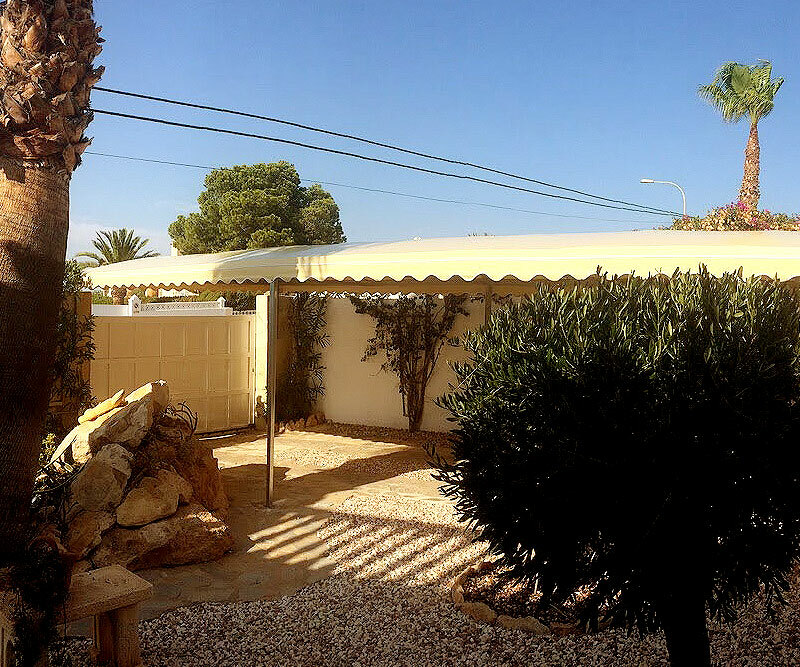 We would like our customers to fell looked after and for them to enjoy their awning peacefully. For that reason we offer a solid guarantee. 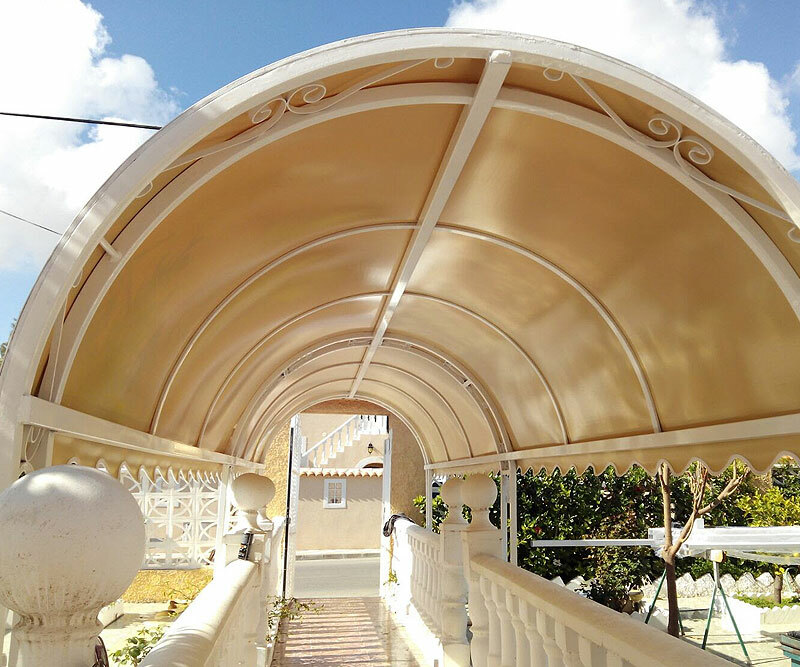 On both our products and our work: the making of, the installation and the repair. 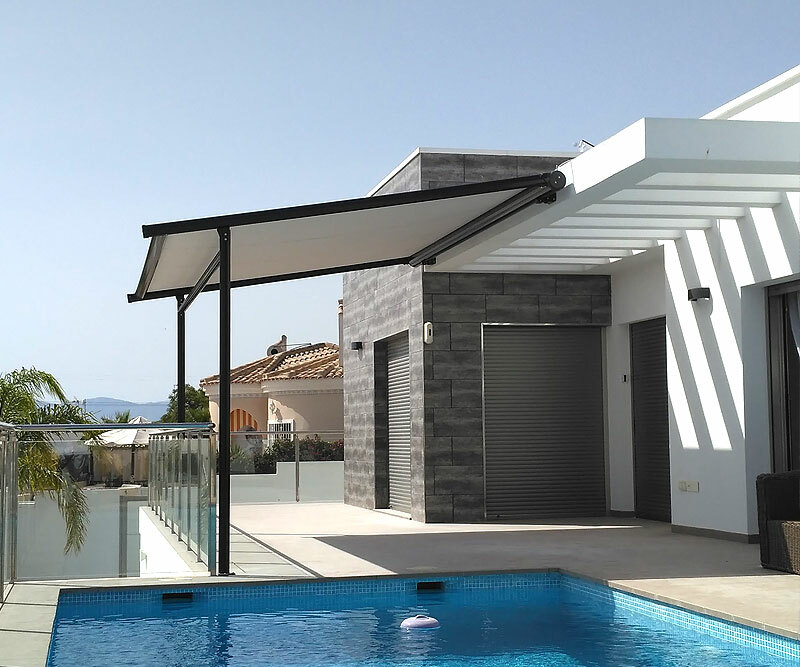 The Toldos Guardamar 3 year GOLD WARRANTY covers the production and installation of your awning, transporting and mounting the work, the spare parts, mechanism, fixings and motors. 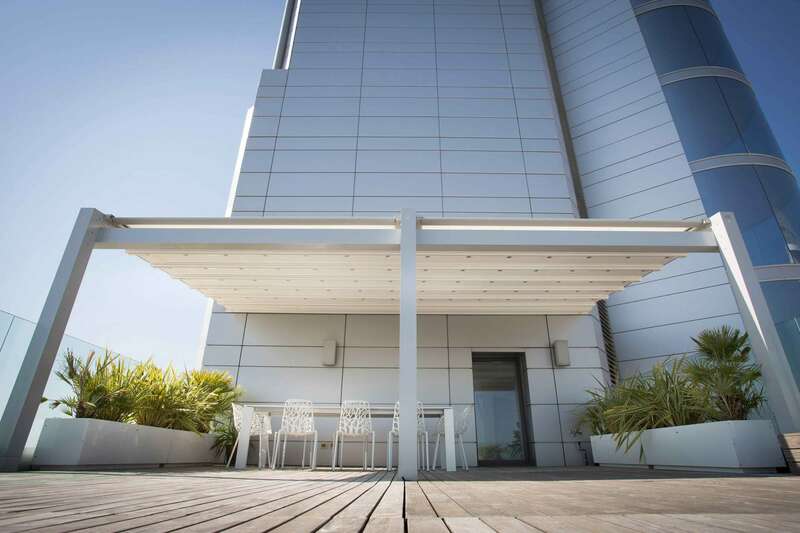 In addition, our work made carries a label that guaranties that its 100% made in Spain and includes the date that the awning was manufactured. 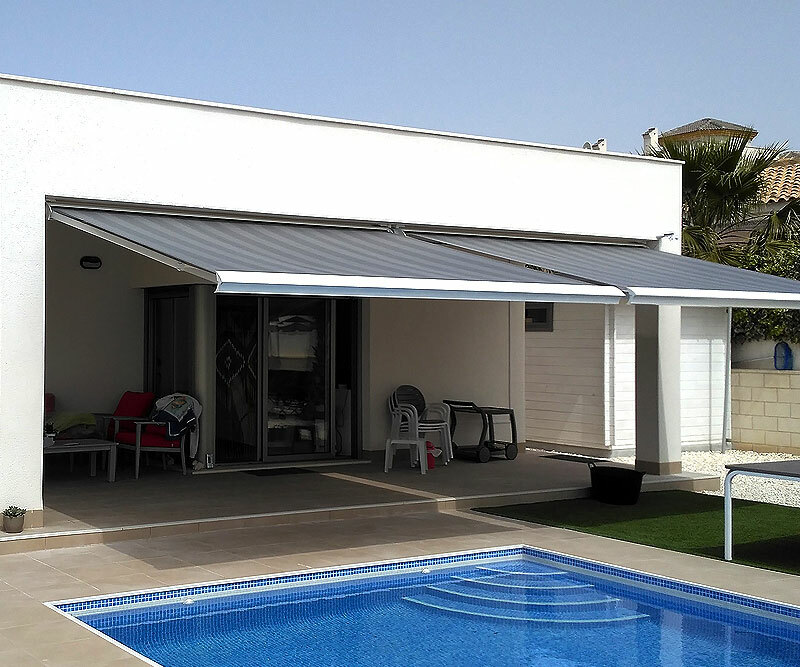 Our clients are the most important, so once the guaranty is out of date, our technical service will help you just like the first day.